If the above seems like a hassle to you then you can gain full control of all your automatic WordPress Updates via the WordPress Easy Updates Manager Plugin. This will give you the full breadth of changes with basic radio toggle buttons. 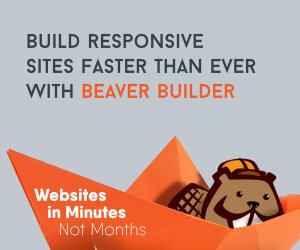 This plugin also works with WordPress Multisite.